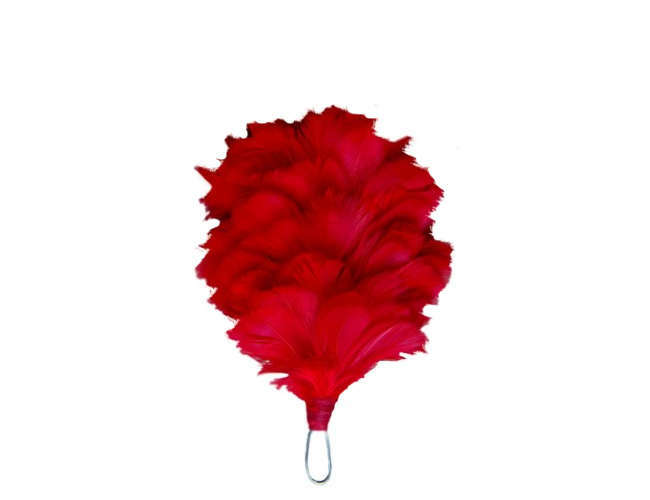 3 Scots hackle or 3rd Scots is a small red hackle . Part of the Royal regiment of Scotland. 3 Scots hackles are small red hackles of the Black Watch regiment now merged to form the Royal Regiment of Scotland.The Black Watch, 3 Scots is an infantry battalion now part of the Royal Regiment of Scotland. The regiment goes way back to the to 1881 . The Royal Highland was created when Royal Highland Regiment of Foot was merged with the Black Watch ( 73rd Regiment of Foot. It was known as the The Black Watch (Royal Highland Regiment) from 1931 to 2006.